The stuff we use to keep it all steady. 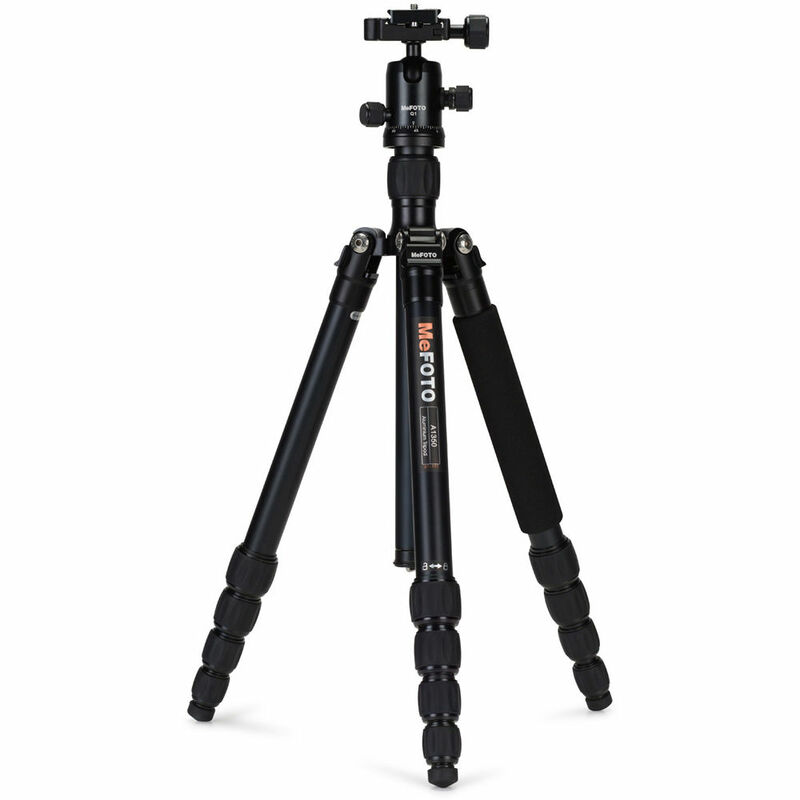 The MeFOTO Road Trip is our choice for a lightweight travel tripod. 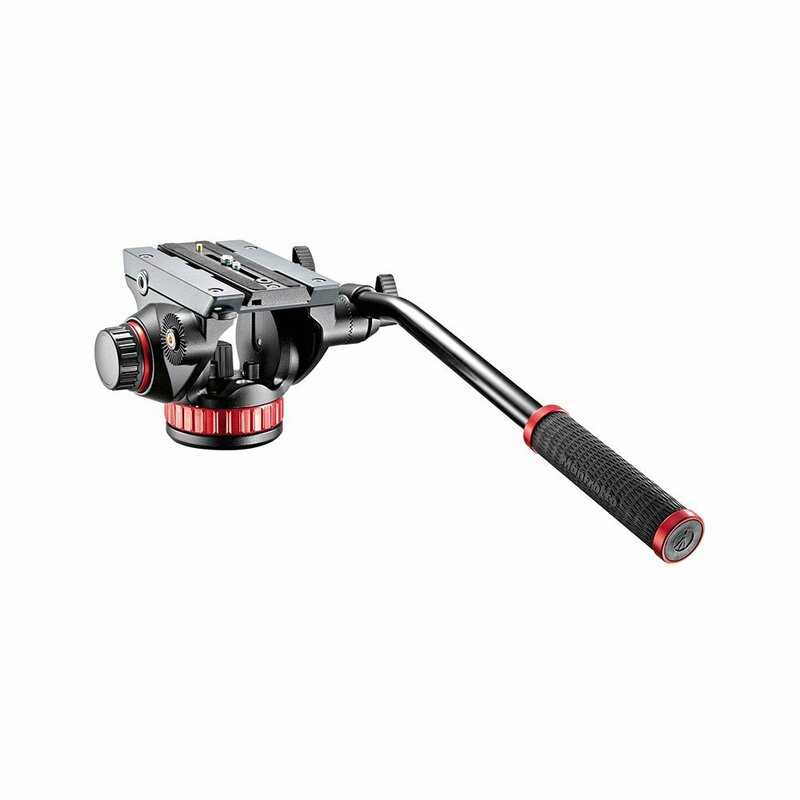 The nicest feature, in addition to its light weight (even lighter in carbon fiber), and its small size (just over 15" when folded down) is its ability to convert one of the legs into a monopod.